That’s Not Cool, Futures Without Violence’s teen dating violence prevention program, is very proud to unveil its newest digital tool: Respect Effect. Respect Effect is a brand new mobile application that supports its users to learn and practice healthy relationship skills while earning points for completing fun challenges with their friends. Respect Effect was developed in partnership with teens, and focuses on developing and building the skills young people need to keep themselves safe, to promote positivity and respect (online and off! ), and to create and sustain healthy relationships. Join That’s Not Cool (and special guests Break The Cycle!) to learn all about this new tool, and how you, like Break The Cycle, can use Respect Effect in your violence prevention work with youth. Visit www.ThatsNotCool.com for more information! Check out our new Cool Not Cool Quiz! 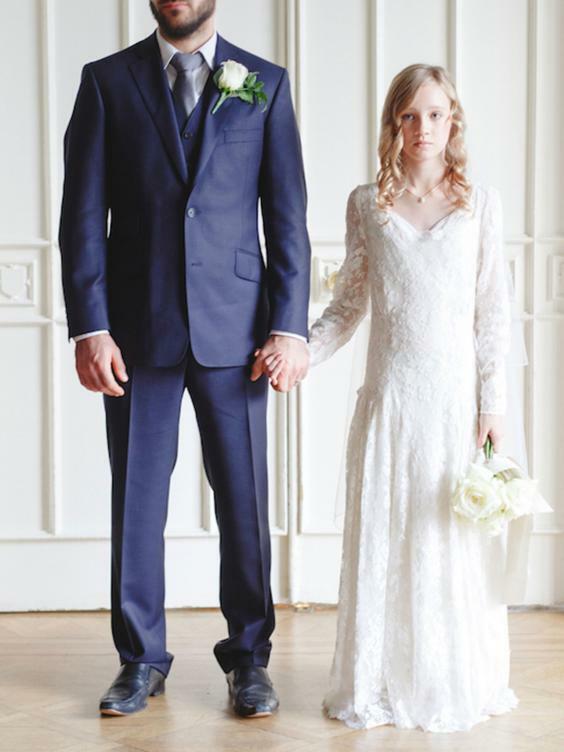 If You Think Child Marriage Doesn’t Exist in the US, Think Again. SAN FRANCISCO (April 27, 2016) – Futures Without Violence (FUTURES) announced today that it received its first Webby Award for That’s Not Cool, a website aimed at preventing teen dating violence and digital abuse. Copyright © 2019 Futures Without Violence. All rights reserved.